RxTechExam was founded by a Certified Pharmacy Technician (CPhT) and Pharmacist near Richmond, Virginia in 2010. 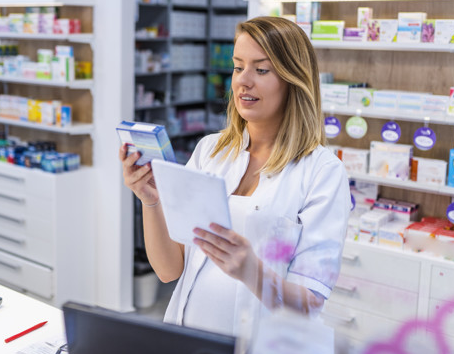 After years of painstaking research on the Pharmacy Technician Certification Exam (PTCE), we developed an exceptional curriculum that assures maximum success rate for any pharmacy beginner. We at RxTechExam strongly believe that the best way to become a pharmacy technician is to be trained by pharmacy technicians. RxTechExam’s leadership is governed by highly reputed Certified Pharmacy Technicians with over 25 years of experience in field of Pharmacy. The training team is led by Preston Davis CPhT with more than 14 years of experience as Pharmacy Technician, & 5 years of experience as a Pharmacy Technician Instructor. Every member of the RxTechExam team are experts in the inner workings of the Pharmacy field and, together, have been employed in every pharmacy setting, gaining an invaluable knowledge regarding Pharmacy education. Well Trained Pharmacy Technicians are in Demand! With growing cases of illnesses and health issues, it has become a routine for an average individual to visit a pharmacy frequently. 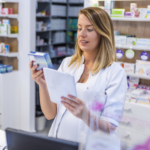 With the explosion of new medications, the need for pharmacies to have a qualified pharmacy staff is rising. 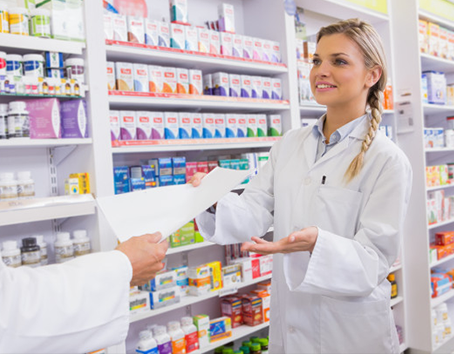 An able pharmacy team consists of professionals who are honest with patients, exhibit proficient knowledge, loyal to their profession and can make decisions skillfully. Technology, when incorporated into learning methods, leads to the path of successful learning. Our courses are completely online. Students from anywhere can enroll in the course and study in the comfort of their home. All our courses are developed using interactive online software for you to feel more involved in the subject. To know how it works, click below for a Free Trial. This course is very informational and easy to study. My course instructor, Preston Davis, responded quickly to all my questions. I would definitely recommend this course to others. I passed the certification exam! Your support has been fabulous! I have enjoyed everything that was brought my way. I have learned alot with the modules. I have so many words to say but I don’t know where to start. I can write you a book. The only thing is THIS HAS BEEN THE BEST OPPORTUNITY for me to start. Thank You from the bottom of my HEART! At first I was skeptical about how this program would work out in general. I went ahead and bought it, and you know what? Extremely pleased with the results. It lets you know exactly what you need to know for the PTCB in general, and I feel confident enough now to get through the test and pass. Thanks again RxTechExam! You guys are absolutely amazing.